Skin Dimensions Day Spa at Soderstrom Skin Institute was recognized as the winner of the Spa category in the Quad City Times Readers Choice Awards 2018. Soderstrom Skin Institute also placed first in the Dermatology and Plastic/Cosmetic Surgery categories. Thank you to everyone who voted for Soderstrom Skin Institute and Skin Dimensions Day Spa! One of the first medspas in America, Skin Dimensions Day Spa at Soderstrom Skin Institute offers the latest advancements in skin care services and products with a team of specially trained estheticians, cosmetologists and spa staff who work closely with the medical professionals at Soderstrom Skin Institute. Skin Dimensions Day Spa has 7 locations across Illinois and Iowa, including their Davenport location. 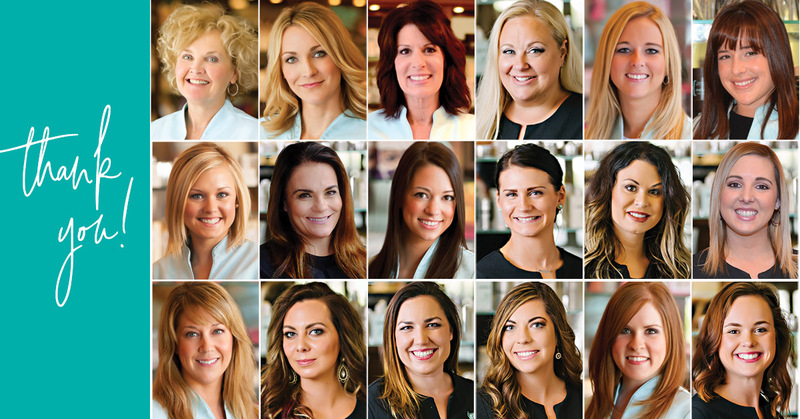 Earlier this year, Skin Dimensions Day Spa and Soderstrom Skin Institute were also winners in JournalStarMedia’s 2018 Best of the Best Peoria’s Original People’s Choice Awards.